Is the Nikon P610 good for Sports Photography? 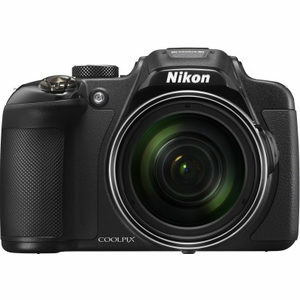 Nikon P610 has a score of 53 for Sports Photography which makes it an AVERAGE candidate for this type of photography. If Sports Photography is important for you, we recommend you to check the Alternative cameras at the bottom of this page. Nikon P610's 1/4000s shutter speed is fast enough to freeze any almost all sports action and is also helpful when you use a fast lens at largest aperture under bright sunlight. 1440 mm reach lens will be adequate in most sports events. although not as good as a DSLR body, Nikon P610 is good enough for most conditions. You will have hard time getting fast enough shutter speeds with a lens that is slow at tele.